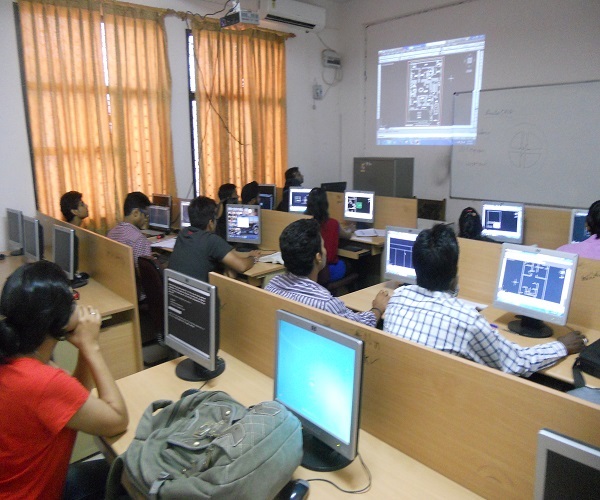 •	All Training programs are approved by technical education of Rajasthan. •	Regional academy of CISCO in North India. 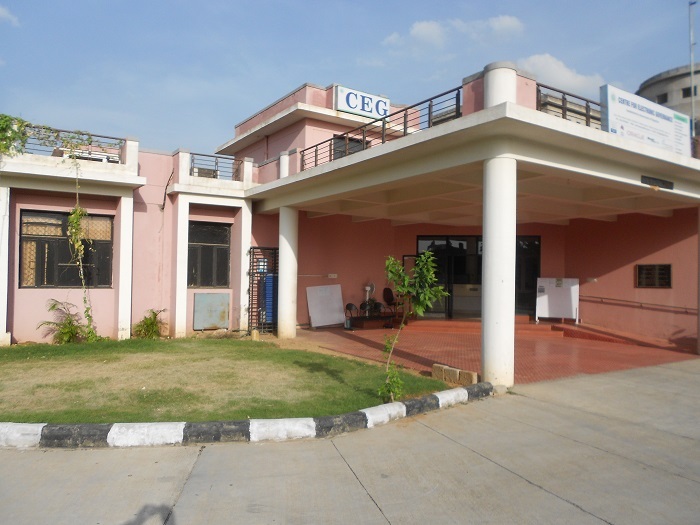 •	Highest number of students trained by CEG. •	Well Equipped labs of more then 170 computers with fibre 2 MBPS connectivity. •	Education partner of Microsoft, Red Hat, Auto desk and Cisco etc. •	Discount on certification exam fee i.e , Cisco, and RedHat as per service provider norms. •	CEG is Microsoft Academy. •	Trainings provided by experienced and certified faculty. •	Our Training Programs covers advance technology, features and topics. •	Demo Classes facility is also available. •	Class timing is usually convenient for students. Morning and evening batches also available. 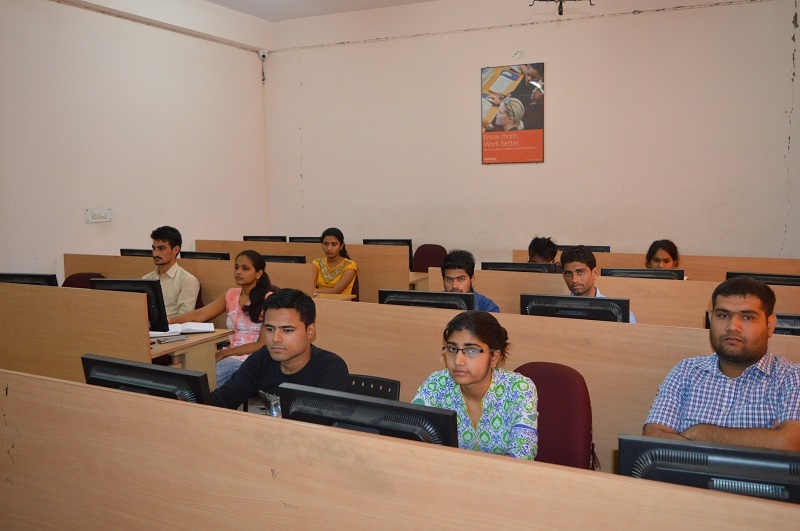 •	Trainings provided on latest configured equipments like switches, Routers, Computers and software. •	Our Trainings are not more expensive. We are getting very nominal fee as compared to other institutes. (** Books + Exam excluded). What's New in RHEL7 ? Design and shape the world around you with the powerful, connected design tools in Autodesk® AutoCAD® software. Create stunning 3D designs, speed up documentation and connect with the cloud to collaborate on designs and access them from your mobile device. 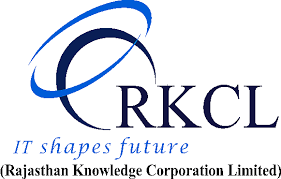 CEG provides RS-CIT Training approved by Rajasthan Knowledge Corporation Limited(RKCL). RS-CIT (Rajasthan State Certificate Course in Information Technology) RS-CIT - Rajasthan State Certificate course in Information Technology has been approved by Department of Information Technology and Communication, Govt. of Rajasthan. This training program is now becoming compulsory for various government vacancies.